1. Navigate to the Tracking Page tab from the Tracktor dashboard. 2. Scroll down to the very bottom of the page to the Custom HTML section. 2. Add HTML code to Header or Footer accordingly. In some cases, the Tracktor page needs to be edited in order to add additional content. 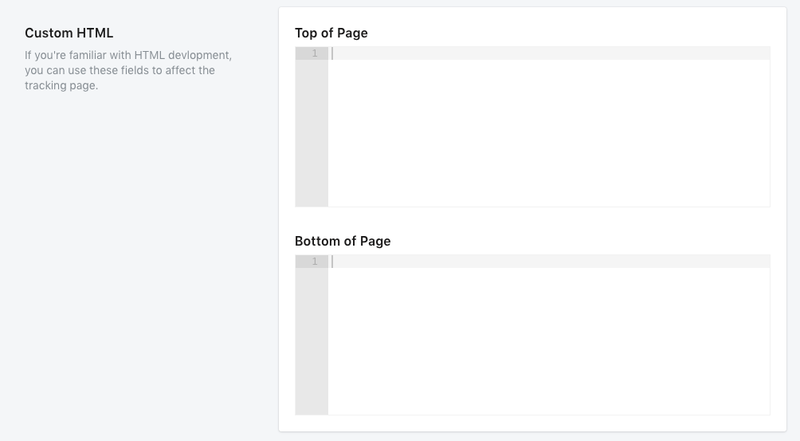 Although you can't add content directly to the page, there is a work around. 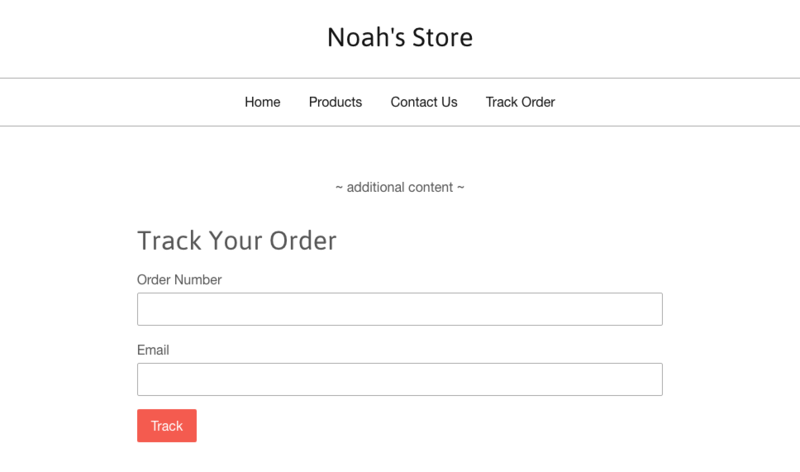 Simply add the following code to a new page that you've created on your Shopify store, along with any additional information you need, and it will display the Tracktor form. Note: Once a customer clicks on the Track button, they will be redirected to the default Tracktor page.